EMCT is a consulting firm that has dedicated to developing solutions in specific domains since established in 2010. By using SuperGIS products as well as other technologies, EMCT has successfully implemented numerous projects in public health, smart farming, and risk management, including several award-winning projects. 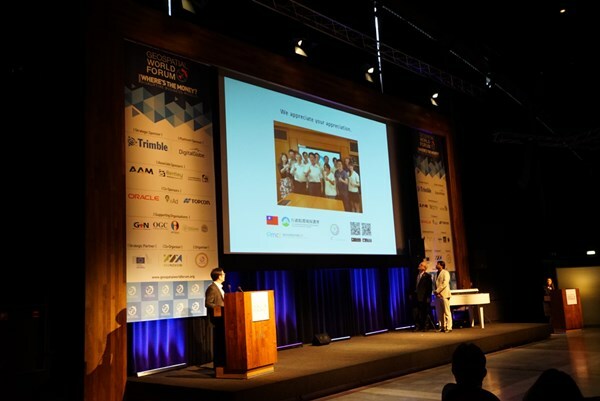 With the title of “Breathe Easy & Live Better – Environment Info Push App”, the team formed by EPA of Taiwan and EMCT applied the Geospatial Application Award 2016 in the category of Environment Application in late 2015. The hard work and excellent results of this project have been finally recognized by the jury. EMCT has shown its technical ability by integrating massive data of EPA on a single app with interactive layouts and map display. Users of this app can find and switch between a wide variety of environmental information such as air quality, water pollution, ultraviolet index, weather information, and outdoor activity suggestion simply by tapping the screen. More important, this app has continuously received much positive feedback as well as suggestions and scores high on the user review of App Store and Google Play. By installing this app, people in Taiwan can quickly get comprehensive environmental information and get prepared to avoid health effects by air pollutants. This project truly meets the need from our daily lives and makes us do better decisions with innovative technologies, which can be viewed as an ideal model of government data application.